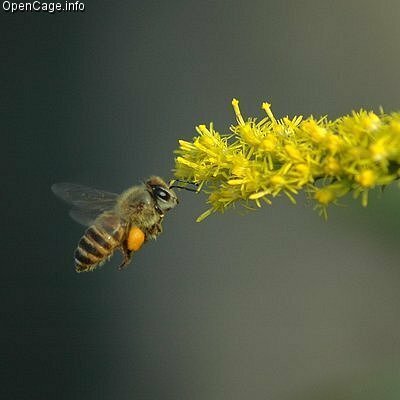 Do you know that bee pollen is a natural, complete, wholesome health-food with many nutritional and beauty attributes? Let me share with you 10 reasons what is so extraordinary about pollen, particularly Yung Kien Pollen, for maintaining your health and beauty. (1) Pollen is very successful in complementing our daily dietary intake that is imbalanced or lacks the complete range of nutrients our body requires. As pollen can perform multiple functions, it is able to give you diverse benefits, unlike most isolated nutrients which only give you limited benefits. (2) Yung Kien Pollen contains 200 different types of nutrients (including essentials nutrients that cannot be synthesized by our body). Hence, our body can pick & choose, mix & match whatever is required. This is unlike vitamins/minerals which are taken in isolated manner. We may end up causing more harm to our body. (3) The source is 100% natural. There is no synthetic/chemical processing, apart from sterilization to remove any contaminants and freeze drying to preserve its freshness. (4) Yung Kien Pollen is very effective as a supplement because it's the result of a synergistic effect of the right combination of all nutrients working at the same time. (5) Yung Kien Pollen is easily and readily absorbed by our body. This is unlike most food, which need to be broken down and digested first. 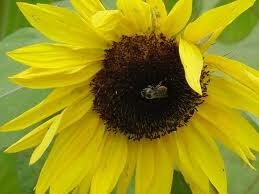 (6) Yung Kien Pollen is very safe. It does not contain preservatives, additives, flavouring, colouring (which certain supplements may have) and pesticides (which certain vegetables/fruits may have). This is supported by its short expiry date. (7) There is no requirement to consult a pharmacist or physician before consuming. It is very safe, to the extent you can even take up to a bottle/box a day. (8) There is also no side effects as it's from natural source and won't be retained in our body. Yung Kien Pollen is sourced from bee-pollinated floral species. These pollen grains are much heavier than the grains from wind-pollinated floral species and hence do not cause allergic reactions. In fact, they help tone down the irritation brought about by their air-bourne counterpart. As such, the consumption of this pollen will not trigger the onset of hay fever. 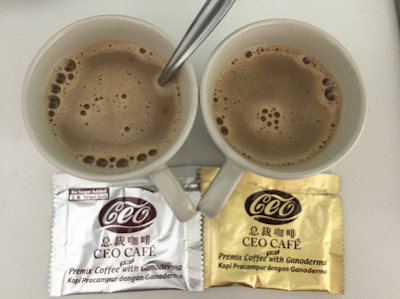 (9) It is very convenient to consume as it is packaged in capsule/sachet form, as compared to food which needs time to prepare. Take it on the go, bring along during your travels. (10) Very importantly, it is value for money in view of all the benefits above. If you like to experience the goodness of Yung Kien Pollen for yourself, please email me at laifuiping@gmail.com on how to buy.